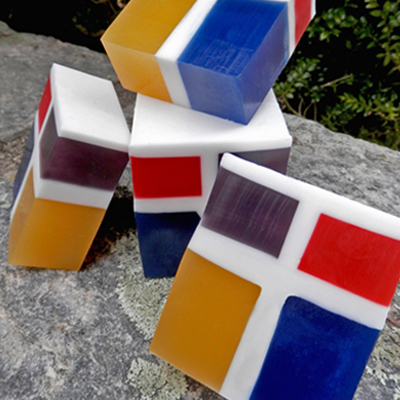 Home / Uncategorized / Christ’s Purifying Goat Milk Soap – 5.3 ozs. Soothing and creamy ‘food for the skin’ using only the best organic and natural ingredients guaranteed to support healthy living and high vitality. Our special goat milk soap recipe has been fine tuned to bring you the best in complete body care, including a deep moisturizing and natural restorative complex, vitamins and minerals, high frequency essential oils, non-toxic earthen pigments for color plus our own organic / bio-dynamic farm fresh goat milk (the beauty secret of Cleopatra, Queen of Ancient Egypt). Our fragrances are only a unique combination of pure essential oils and all are very light, clean and refreshing to the senses. 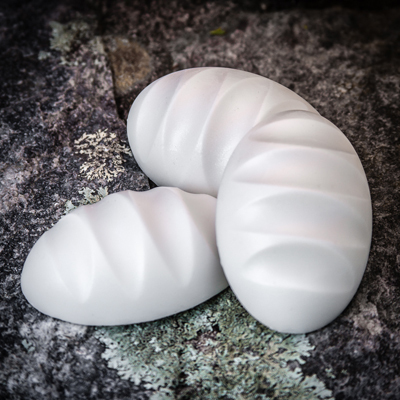 Enhanced healing biofeedback frequencies in every soap add a supportive boost. 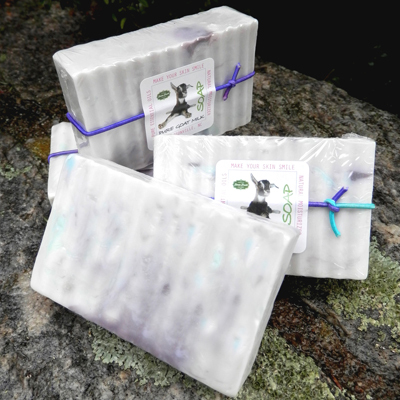 Be aware that all soaps are not the same, especially goat milk soaps. Most commercially made soap contains harsh chemicals that can have adverse effects on your skin by making it dry or cause irritations. They are also made with harsh additives and preservatives that are not beneficial to good health and take their toll on your skin. 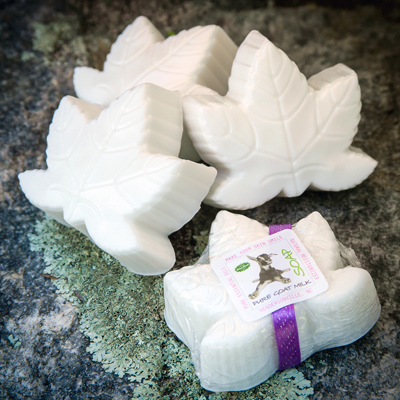 Fields of Gold Pure Goat Milk Soaps are completely different and are made by using healthy ingredients which are people-friendly and earth-friendly too! 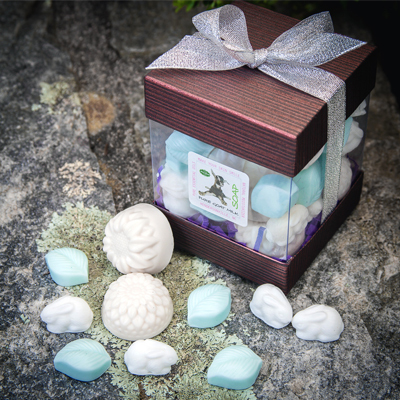 We hope you enjoy our soaps from the farm and experience for yourself how good soap can make your body feel, as well as heal! Healthy Ingredients: 100% Organic Vegetable Oils & Butters, Pure Goat’s Milk From Our Farm, Prayer, High Frequency Pure Essential Oils, Vitamins & Minerals, Natural Earthen Pigments for Color. Enhanced with Beneficial, Health-Giving Biofeedback Frequencies.